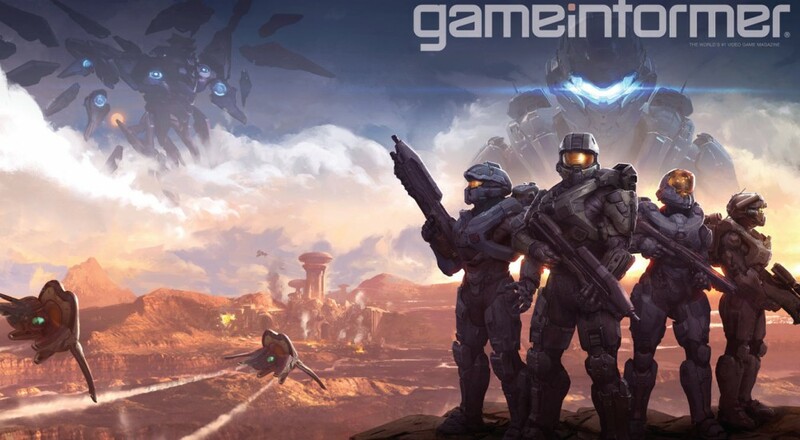 Game Informer has the exclusive reveal on Microsoft's upcoming Halo sequel. From the preview it sounds like Halo 5: Guardians will combine many of the best aspects of the series' previous games. Borrowing some non-linear gameplay from Halo 3: ODST, the four unique spartans of Halo: Reach, and going back switched perspective gameplay of Halo 2 as you control the Master Chief and John Locke; Guardians sounds incredibly ambitious and risky. From the Master Chief side of the story players will jump into the shoes of Chief, or in co-op, a member of Blue Team whose roster consists of Federic-104, Linda-058, and Kelly-087. Some of these characters may be familiar if you read any of the Halo novels out there. From John Locke's perspective you have Holly Tanaka, Edward Buck (who is Nathon Fillion, like...literally modeled and voiced by him), and Olympia Vale. The entire campaign can be played in four player co-op with drop-in and drop-out gameplay. If your friends aren't present, you can give squad orders to any of your teammates, a first for the Halo series. But there is a downside co-op fans. Halo 5: Guardians will be the first Halo game that doesn't support split-screen couch co-op. There are a lot more details in the Game Informer issue, including impressions from the campaign and details on the game's multiplayer modes. 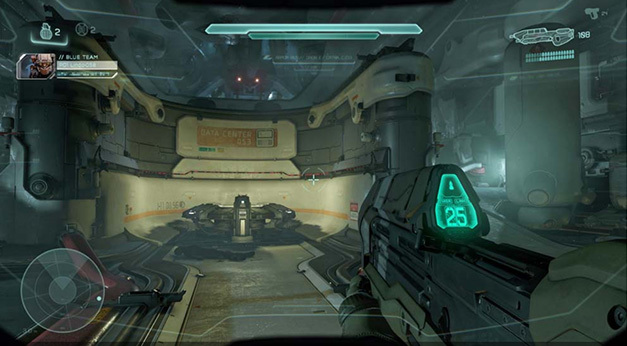 There's also hints of a brand new multiplayer mode that "ties everything together" that Halo has tried to do. It's unclear exactly what that means or is, but my money is on some sort of persistent world with competing battles for dominance. With E3 coming next week expect to see more from Microsoft.